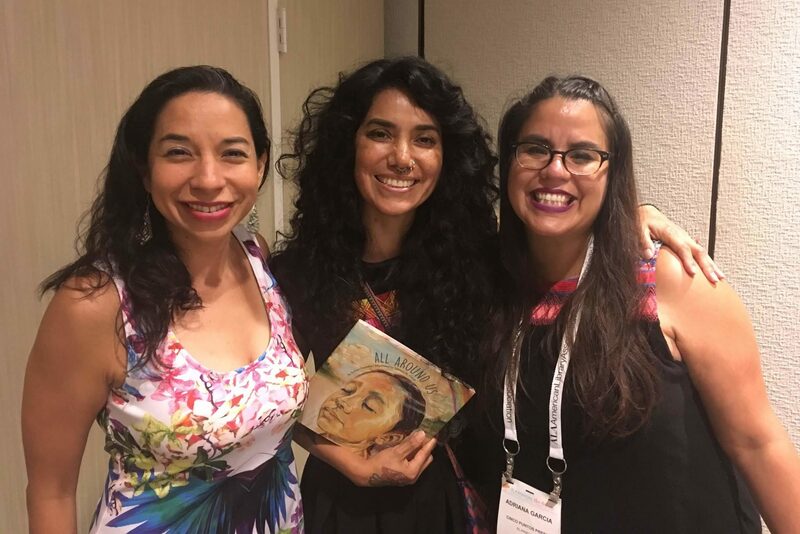 We had a blast in Nola for the 2018 ALA Conference where we received the Pura Belpré Honor Book award for illustration! We met some truely wonderful authors and illustrators and even got to see Michelle Obama! What?!! !